Each year students begin to gather again on the Hillcrest campus a full week before classes actually begin. This time, known as Welcome Week, is when dorm students move-in, athletic teams begin to practice, orientation activities occur and life-long friendships begin to take shape. Returning students are always excited to meet the new people on campus. 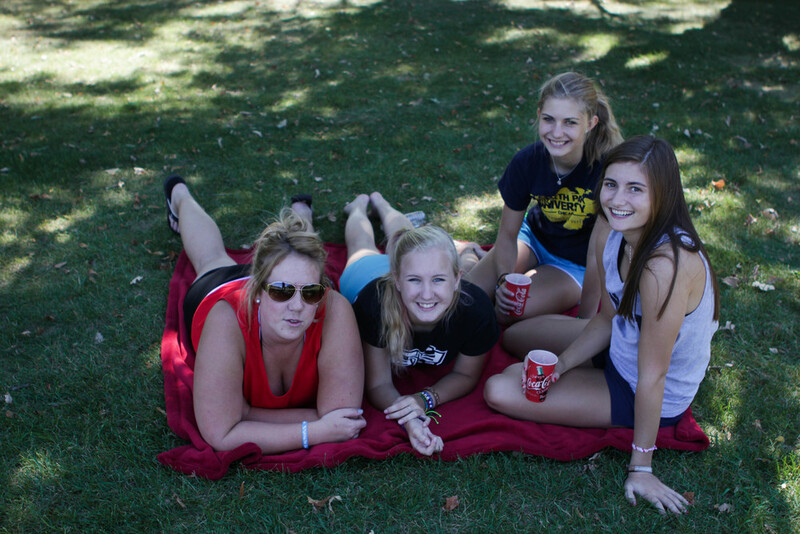 Welcome Week culminates with the opening picnic, marking the official start of the school year. New Student? You're not alone! You won't feel like the odd one out as a new student at Hillcrest. Largely due to our participation in an organized international student program, there is a high population of new students at Hillcrest every school year. We are very intentional about making new students feel at home and welcome in the Hillcrest environment. Resident Life Staff prepares for a welcome barbecue. The Football team begins practice for the season. Dorm sisters help each other unload and move-in. Students enjoy the river swing. Volleyball practice begins for the season. Soccer practice begins for the season. Meeting new friends during the opening picnic ice-breakers. A trip to a nearby state park. At Hillcrest we believe that a life of significance is marked by so much more than academic achievement. Nurturing the spiritual condition of our students is just as important as preparing them for any scholastic challenge they may face. This is why opportunities for spiritual formation are integrated into every aspect of our program. Hillcrest faculty approaches each subject from a Christian worldview, asking first what God's word has to say. Chapel is held three days a week, offering time for further biblical teaching, the sharing of testimonies and corporate worship. Additionally, days for intensive spiritual formations opportunities are set aside in the academic schedule several times each school year. Hillcrest hosts nationally recognized speakers, offers local and international mission opportunities and devotes 1 day each semester to prayer. Hillcrest Academy is unashamed of its Christian values. They are neither an afterthought nor open to compromise. They are at the core of who we are and why we exist. Outside of the academic schedule, even more time is devoted to spiritual development. Dorm students are divided into family groups for bible study and mentorship with Resident Life Staff and encouraged to develop their own devotional habits. On-Campus students are required to participate in worship at a local church on Sundays. 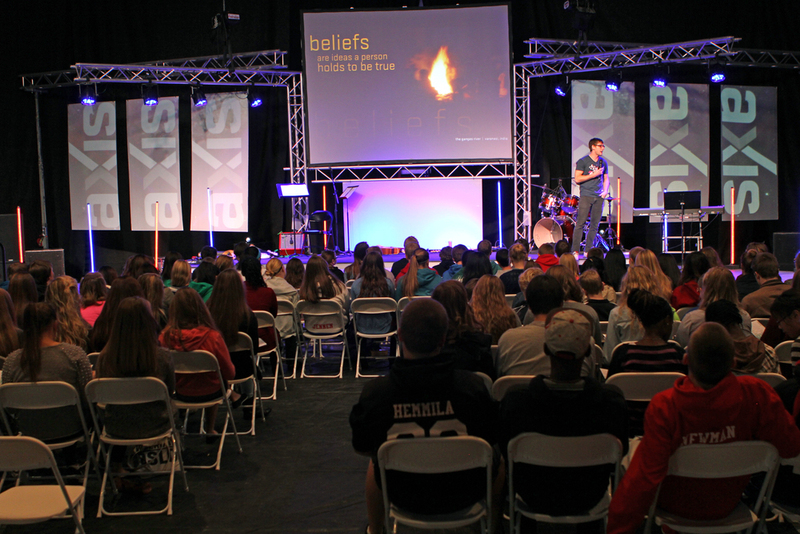 Hillcrest hosts a multitude of events on campus each year for the purposes of spiritual formation, worship and student enjoyment. Significant effort is put forth by school staff to make sure that these events are not only memorable, but also leave a lasting impact on students' lives. The video below explains the purpose driving this extra effort. Once or twice a year Hillcrest will bring in a nationally recognized speaker or team of speakers to deliver worldview, apologetic, or evangelistic training to students and staff. Past presenters include AXIS, John Stonestreet, Alex McFarland, Carl Kerby, Brett Kunkle, Mark Cahill, Bob Tissot and Byron Emmert. Graduation weekend is a major event each May with gatherings held for students, parents, family & friends and alumni. Hillcrest hosts worship gatherings open to the community. 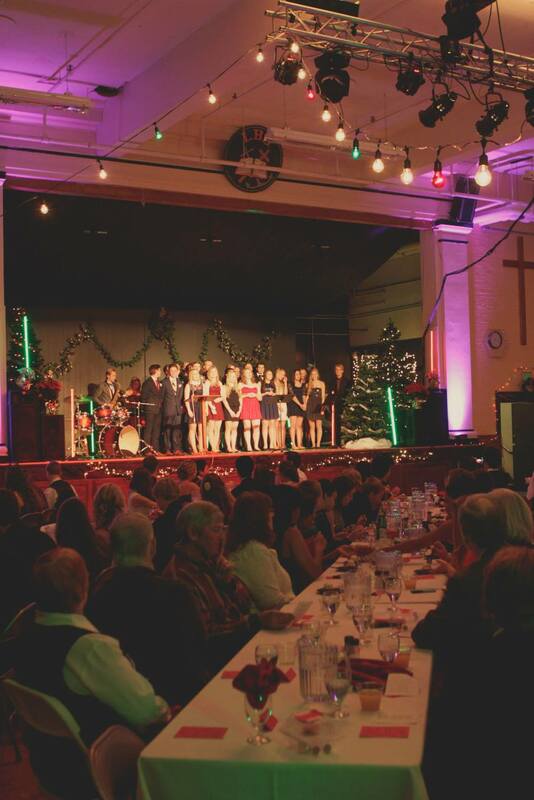 Hillcrest hosts two formal events each academic year, Christmas Banquet and the Junior/Senior Banquet (JS). Christmas Banquet is open to the entire senior high student body whereas JS is organized by the Junior class and reserved for upperclassmen. Hillcrest will periodically host talent shows or theatrical events. The Dormitory at Hillcrest Academy is more than just a housing complex. Students experience mentor groups, one-on-one support from their Resident Assistant care-takers, and a number of activities to enhance their experience at Hillcrest. Resident Directors are mentors who ensure a safe and comfortable living environment for the students. Resident Assistants are typically college-aged mentors who monitor the dorm and enhance dorm life by providing quality activities, one-on-one mentorship, and small group devotionals. Dorm life is a highlight for many students with activities planned nearly every weekend. Students have the chance to attend amusement park outings, dorm-shopping trips to the Mall of America, and various intramural activities. Shared experiences with the dorm activities enable students from all over the world the chance to build life-long friendships. Many Hillcrest Academy students have had the chance to travel overseas to visit friends they've made at Hillcrest. A central component to their friendships have been the activities organized within the dormitories. While it sounds like the dormitories will wear-out our students, be assured that we value rest and contemplation. The dormitories have various policies which help students establish healthy devotional and study habits to set them on the path to success wherever God may be calling them. Students have the opportunity to participate in student-led devotional and worship times. While we work hard to establish a quality program, there are many opportunities for student leadership. Devotional sessions for individual nationalities are strongly encouraged and are facilitated by the Resident Director with a student-leader. For more information on Student Life at Hillcrest Academy please contact Craig Nersten, Director of Resident Life, at cnersten@ffhillcrest.org. There is no shortage of cultural diversity at Hillcrest. In 2014 we celebrated the 25th anniversary of our exchange program with the Danielsen School in Bergen, Norway. 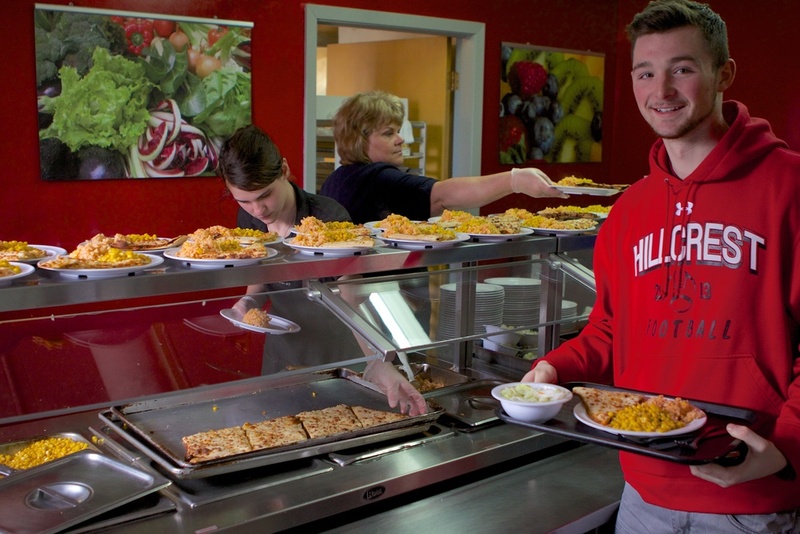 Each year between 25 and 30 students live the Hillcrest experience as part of this program. 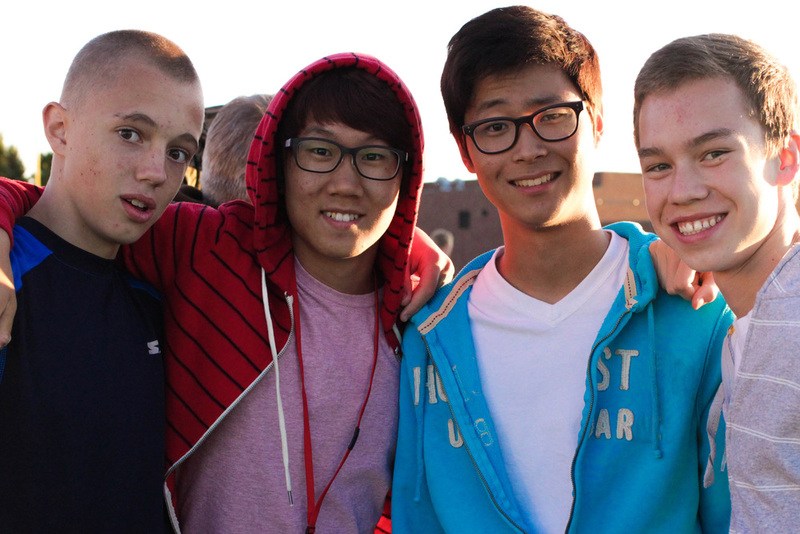 In addition, international students from all over the world come to Hillcrest through individual application. This year, Hillcrest students come from 13 states and 11 countries including; China, Ethiopia, Norway, Chad, South Korea, Taiwan, Tanzania, Japan, Nigeria, Canada, and Vietnam. The diversity of cultures on Hillcrest campus is unique and exciting. Hillcrest has an uncommon ability to integrate local, national, and international students into a dynamic student body. This wide array of cultural exposure serves to enrich the Hillcrest experience for every student. The Resident Life Staff & Student Council work hard to ensure that there is always something fun going on at Hillcrest. 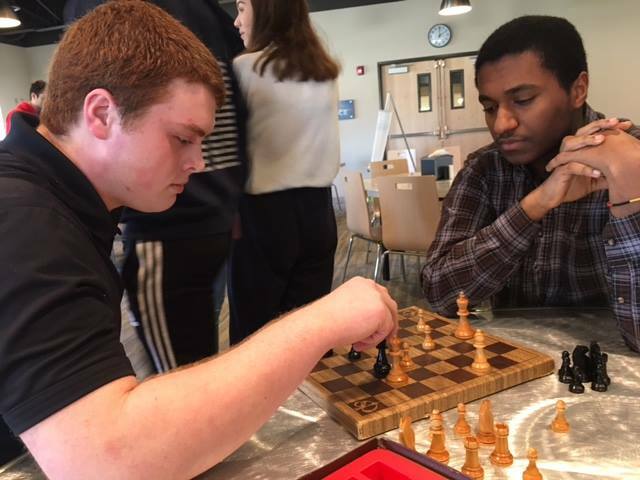 Activities are scheduled nearly every weekend in addition to events like homecoming, spirit week, talent shows, worship nights, shopping and amusement park trips, and an invitational basketball tournament. 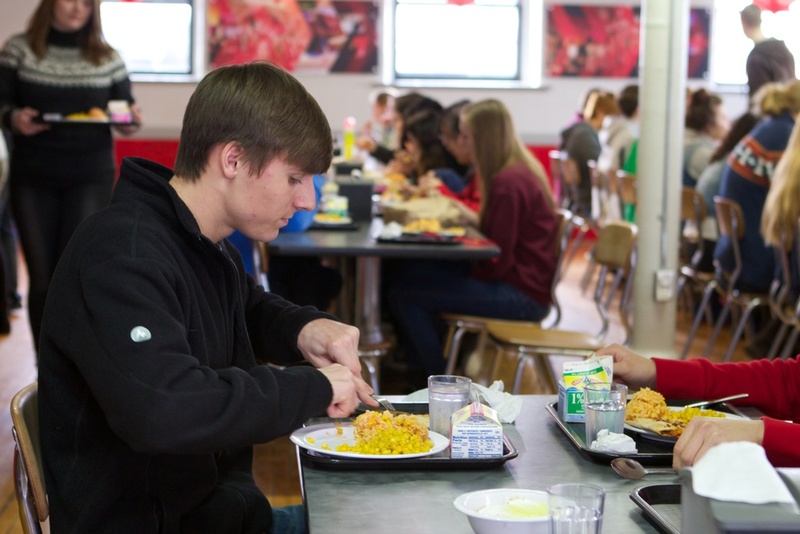 The Union (Hillcrest's cafeteria) provides nutritious, great-tasting meals made by A'Viands, our food service provider. Three meals a day are served Sunday-Friday. On Saturday, a late-morning brunch is offered in addition to dinner. A salad bar is available at all lunch and dinner meals in addition to the daily entree & sides. Throughout the day the Comet Café is bustling with activity, serving coffee, drinks and snacks. It is a popular gathering place for students before and after school, during lunch, free periods or whenever there is an extra minute or two to kill. The doors open early in the morning to provide a place for quiet time and stay open in the evenings and after games to serve both dorm and off-campus students. Technology is an important tool for students in the twenty-first century. However a misguided approach to tools of technology can distract students rather than focus attention and increase efficiency. For this reason Hillcrest takes a calculated approach to using technology in educating students. While technology is utilized in day-to-day classroom interaction at Hillcrest, students do not spend all of their time in front of a screen. Computers, videos and other forms of technology are employed as resources that aid in processing and communicating information rather than functioning as a primary knowledge funnel. We challenge students to think about and process information instead of merely consuming it. Hillcrest classrooms are discussion-oriented. Popular personal computing devices are out of sight as students sharpen their critical thinking and communication skills. While Hillcrest remains on the cutting-edge of technology adoption, we do not make investments in new initiatives based upon popularity or educational trends. Our technology policies are secondary to the higher objective of teaching students how to evaluate the unlimited information sources at their disposal through the lens of God's word and sound reason. Use of personal devices is not permitted during the school day. Internet access is available to dorm students at designated times of the day.